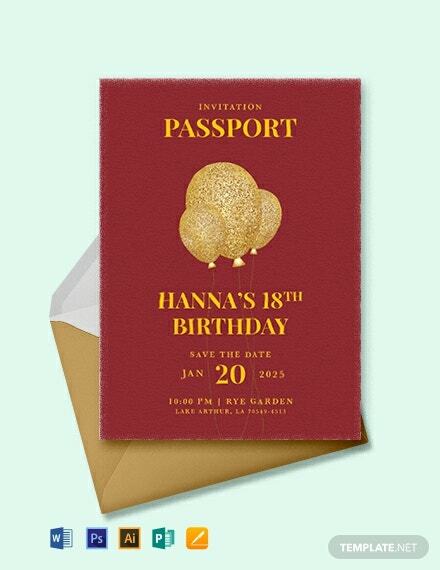 17+ Passport Invitation Templates – Free Sample, Example, Format Download! 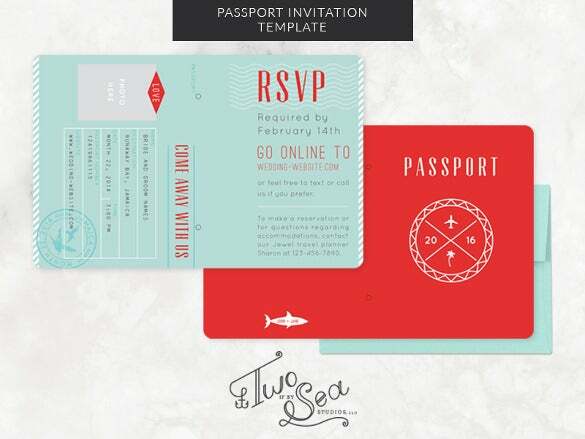 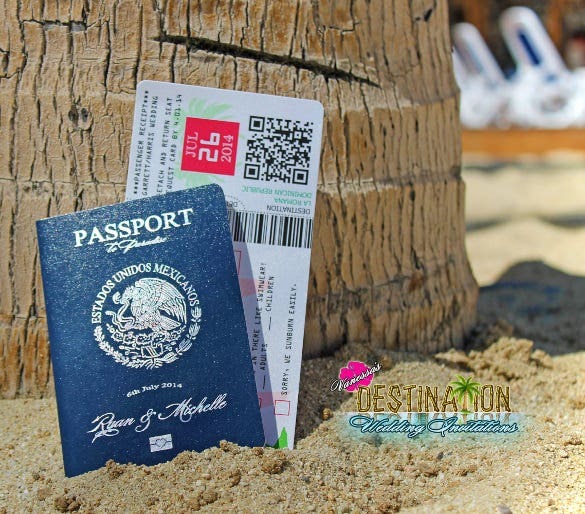 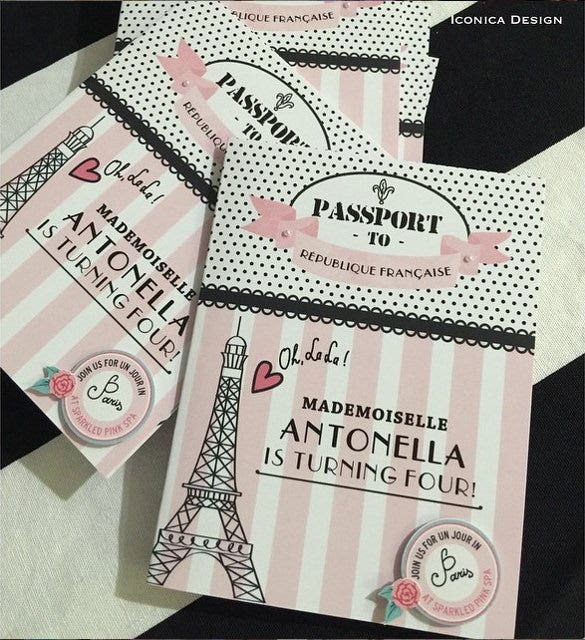 Looking for the perfect passport invitation ideas and samples? 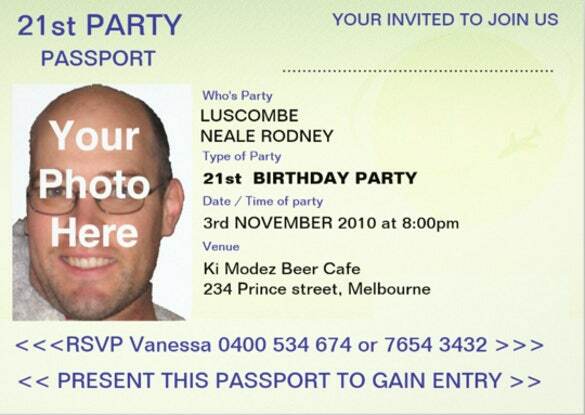 Well search no more. 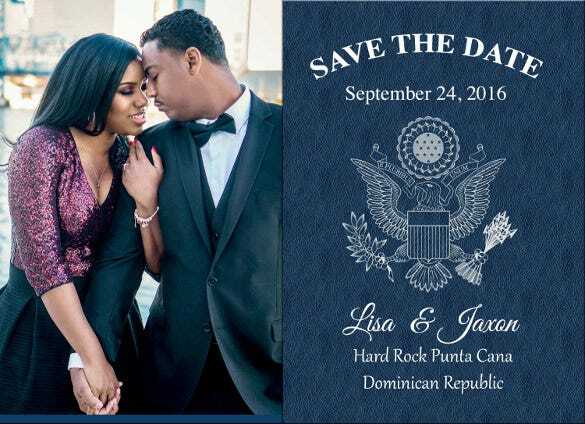 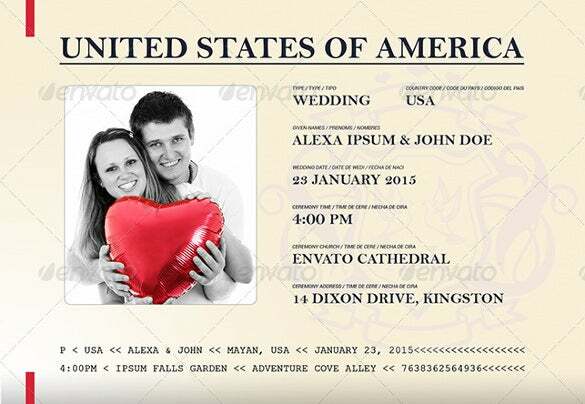 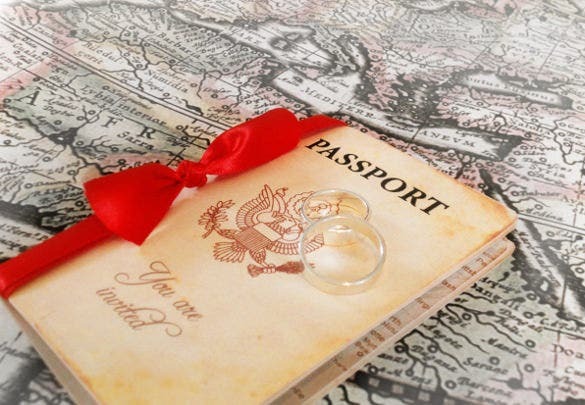 We have the best ideas and phrases for the passport invitation templates that you can use to create your own personalized passport wedding invitation. 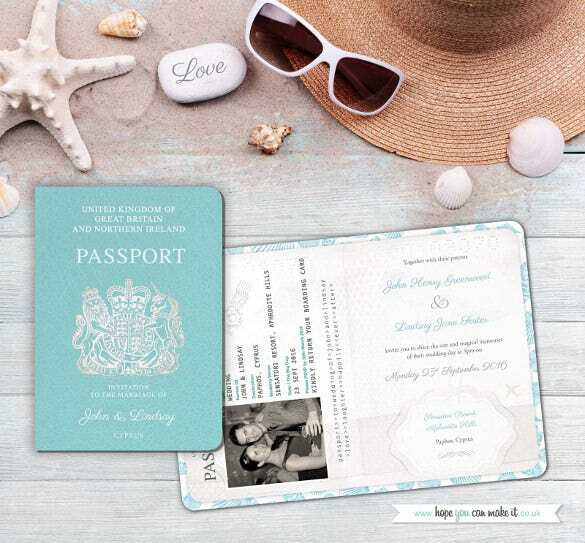 These samples give you the perfect wordings and phrases that you can use or incorporate in your personal wedding passport invitation examples. 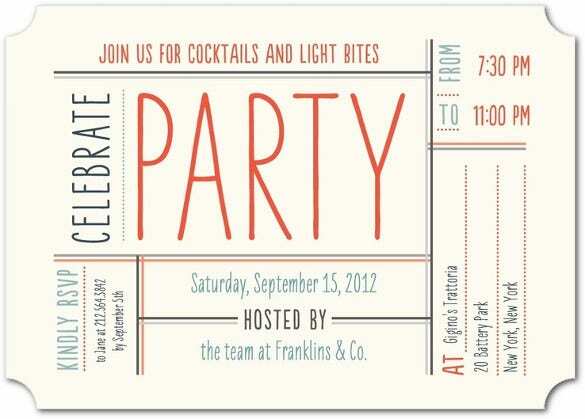 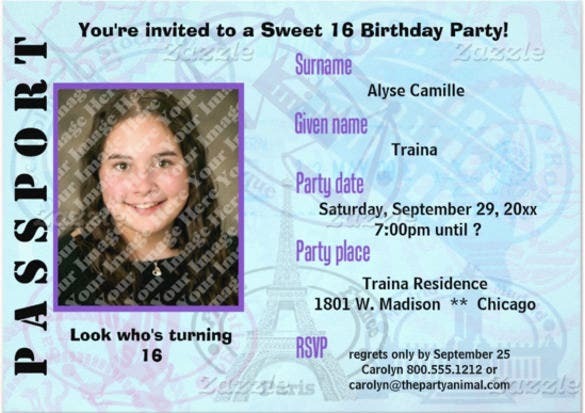 You can also see Printer PSD Formal Invitation Templates Here. 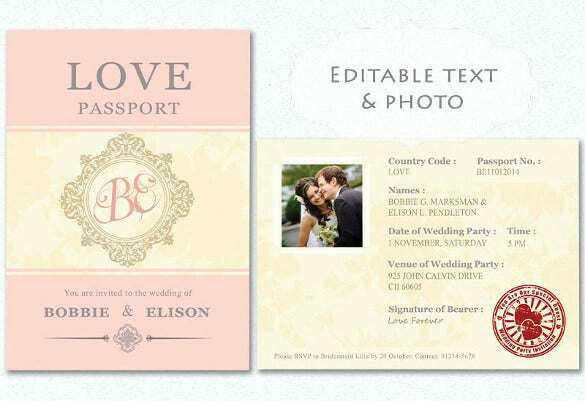 Find the perfect and emotional wordings to write in your passport invitation with the help of these sample templates. 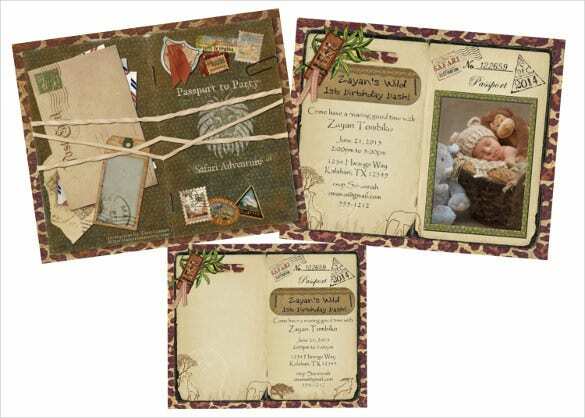 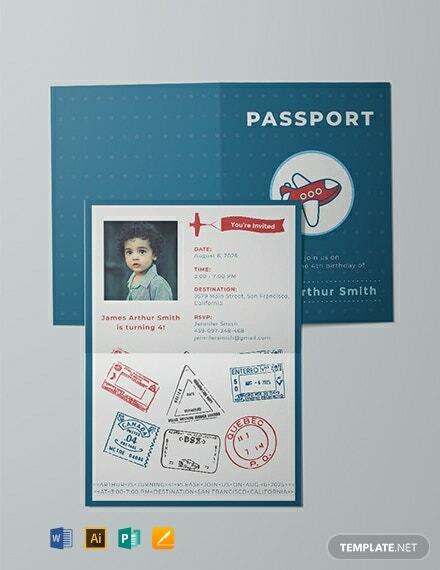 Download these examples easily for free and craft your own adorable passport invitation. 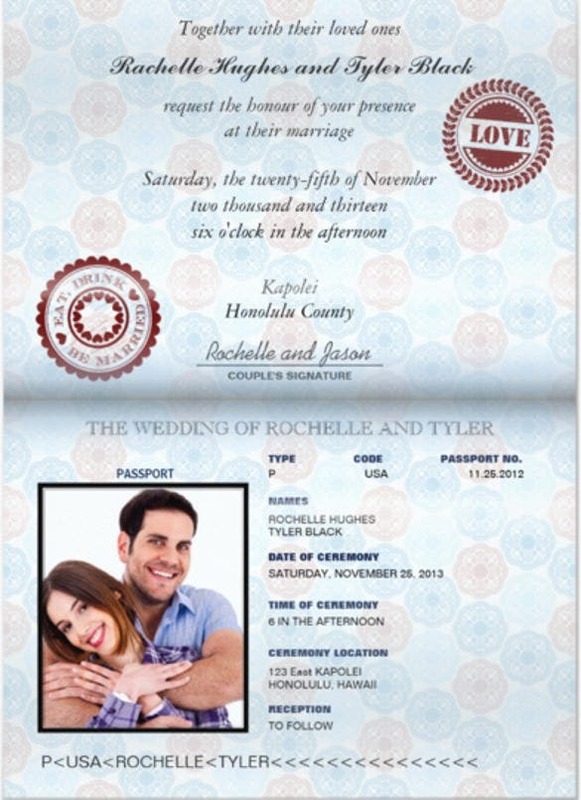 These templates are available in both pdf and word format for your need. 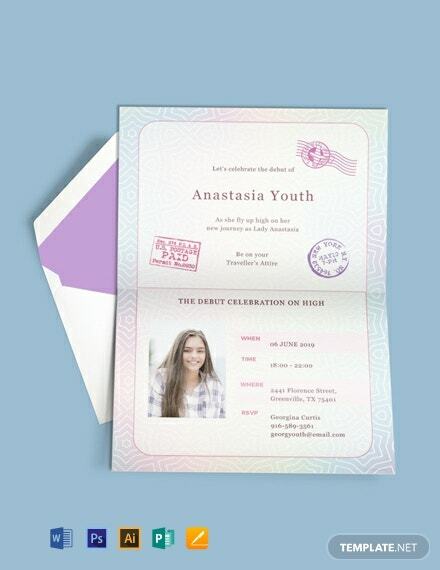 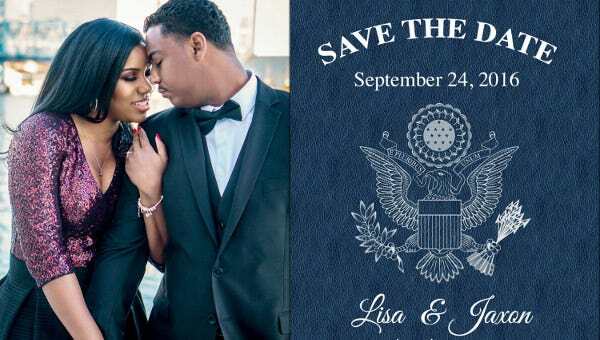 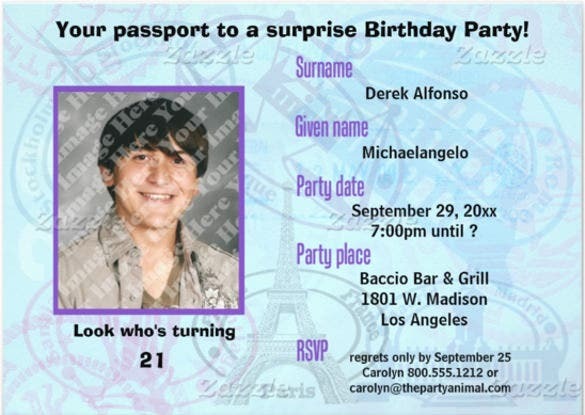 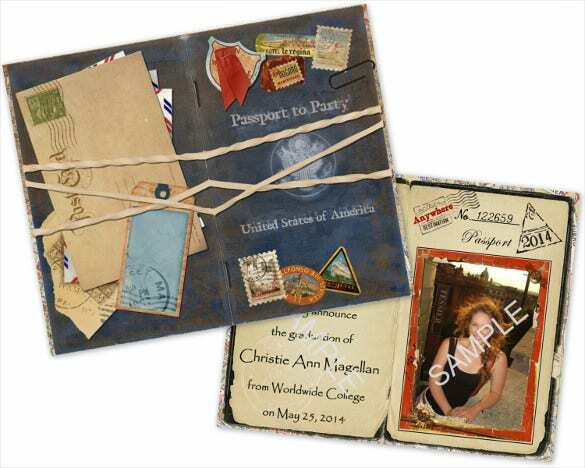 So download these passport Invitation Templates today and create your personal invitation.